Happy New Year! 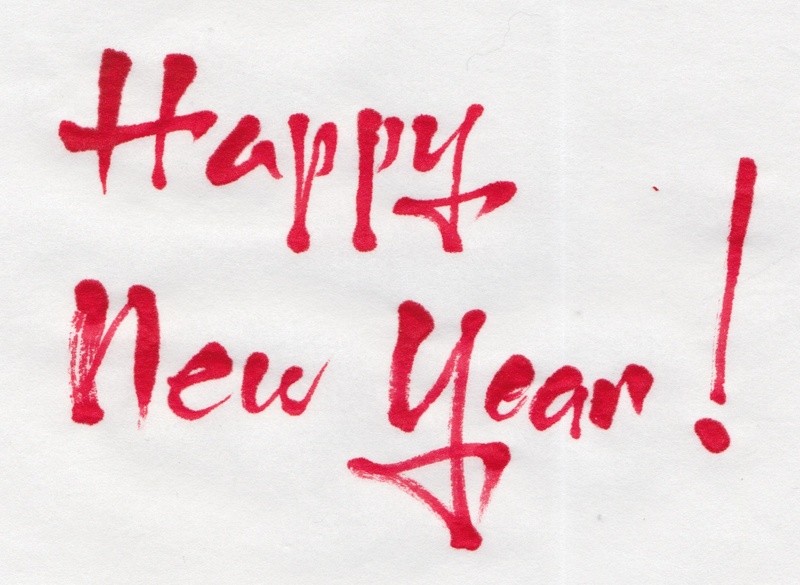 Best wishes to all, and a prosperous 2016 to everyone! Just a few working days before the end of the year and we are in the midst of another busy holiday season. We wish everyone safe travels and best wishes.